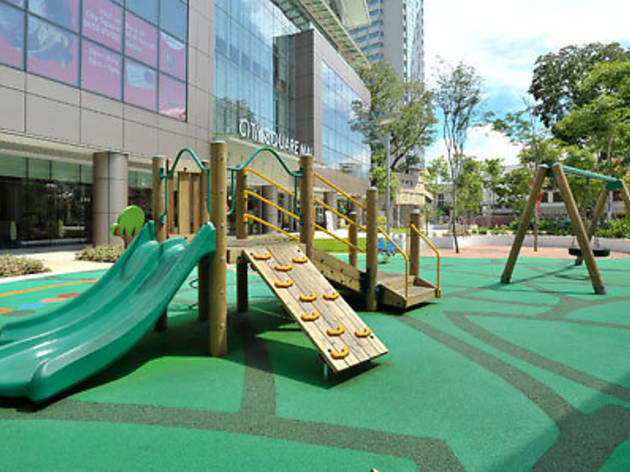 Children can easily reconnect with nature at this 49,000 sq ft environmentally conscious urban park in the heart of bustling Little India. 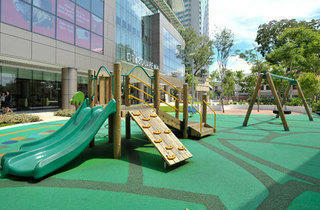 Kids will lose track of time trying out swings and rides carved out of eco-friendly wood, admiring the butterfly garden or playing hide-and-seek in a maze of hedges grown out of local species Eugenia oleina. Art-loving parents can sip coffee beside artist Yeo Chee Kiong's award-winning sculpture inspired by the tropical rainforest.